Review this information to see how taking a leave of absence impacts your coverage or benefits. Find out what else you need to know if you plan on Returning to Work. A leave of absence is time you had authorization from your employer to be absent from some or all of your duties (e.g., maternity or paternity leave, temporary disability, sabbatical, etc.) You may be able to purchase service credit for this time. If you decide to permanently separate from CalPERS-covered employment, visit Leaving CalPERS Membership. 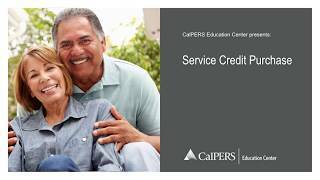 To learn more, review the Service Credit Purchase Options (PUB 12) (PDF). To keep your health coverage during your leave of absence, contact your personnel office to enroll under direct pay. You'll be responsible for making the monthly premium payments directly to your health plan. If you do not elect direct pay, you must cancel your CalPERS health coverage. 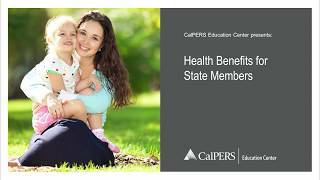 You may need to re-enroll in a CalPERS health plan once you return to work with active pay status. If you're a deferred compensation plan participant, verify that your employer has your correct mailing address before you leave. This will ensure you receive communications and statements.